Akiva Eldar is a columnist for Al-Monitor’s Israel Pulse. He was formerly a senior columnist and editorial writer for Haaretz and also served as the Hebrew daily’s US bureau chief and diplomatic correspondent. His most recent book (with Idith Zertal), Lords of the Land, which documents the history of Israeli settlement in occupied Palestinian territories, was on the best-seller list in Israel and has been translated into English, French, German and Arabic. 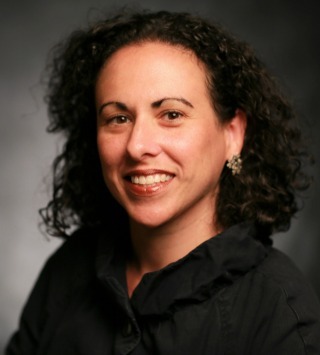 Debra Shushan is the Director of Policy and Government Relations at Americans for Peace Now (APN). Prior to joining APN, Debra was an Assistant Professor of Government at the College of Willam and Mary, where she specialized in the politics of the Middle East and the Israeli-Palestinian conflict. She also held served as a research fellow at the Center for International and Regional Studies at Georgetown University in Qatar.